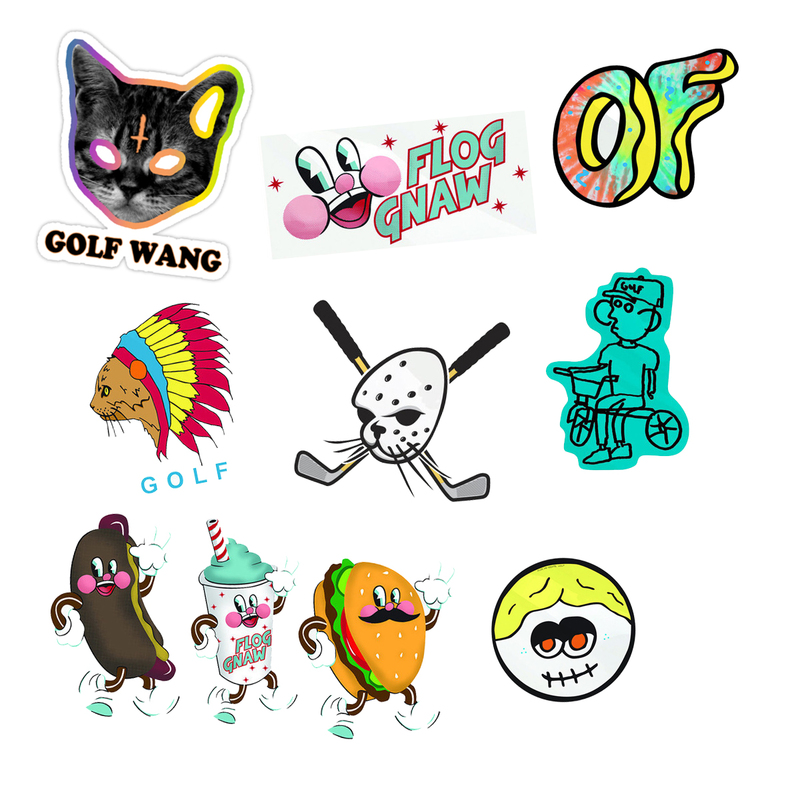 We just got a massive box of these awesome free Golf Wang stickers to distribute from Odd Future. 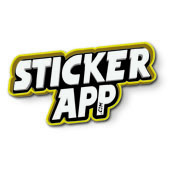 Get your free sticker pack here now! 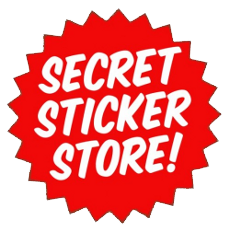 *Please note: you must help cover the $4.95 s&h fee to get a sticker pack. 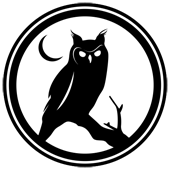 Remember to follow Odd Future on Twitter and support the Odd Future webstore. Could you please send some free stickers and or other merchandise to your biggest fan Hayden Bass at 5233 Creekmur Dr. Lakeland Fl, 33812 thanks so much for inspiring me. hi can you give me som stickers? how can i order these specifically? I can has free stickerz too?